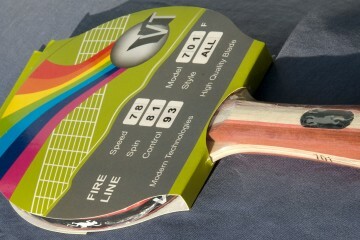 The racket of this series personifies attack and is associated with fire – it is not accidental that the handle is red. Despite the racket is intended for allround game it also has some advantage in offence. Playing with it you’ll be able to make precise placement of the ball long time controlling it with confidence. As soon as the opportunity of attack or counterattack arises, you’ll take advantage of it. 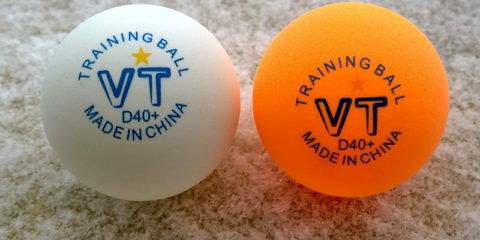 Besides it, the VT 501F racket allows you to start the offensive actions easily by yourself if you wish. 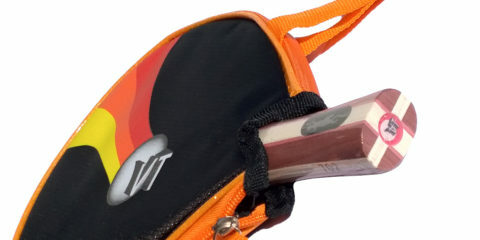 The racket’s handle provides high functionality and maximum comfort while playing. It is produced according to Ergo Handle technology. 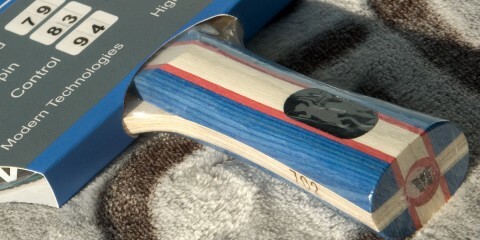 The blade is made of high-quality selected wood and contains the poplar layers. They give stability and additional confidence during the attacking game. 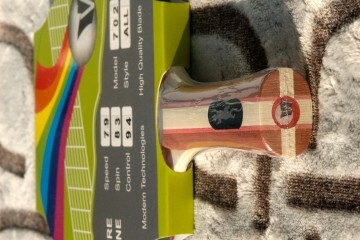 The VT rubber with the sponge thickness of 1,8 mm is used in this racket. It coupe greatly with all the difficulties of allround game playing easily all the technical strokes of allround player. On more merit of this raket’s model is its affordable price. 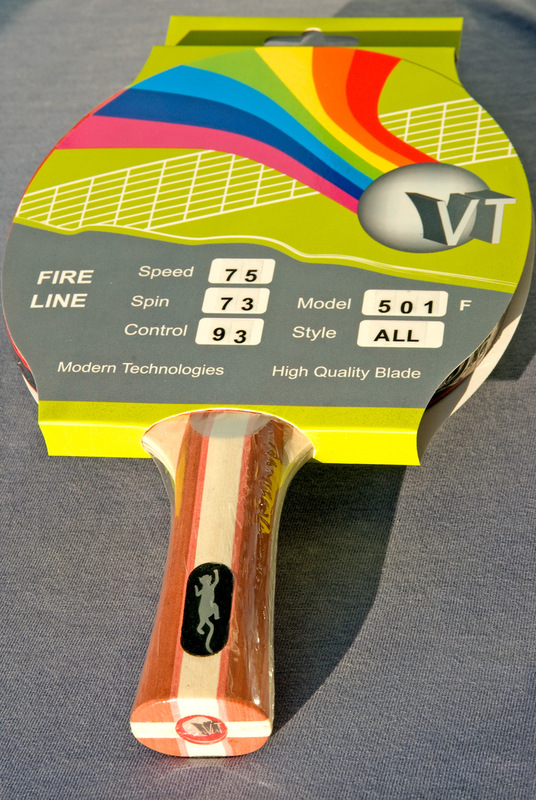 The VT 501F racket is a perfect tool for your permanent development in the world of table tennis. Copyright © 2013, VT. All rights reserved.